My Time To Play: Etching Ceramic Coffee Cups! 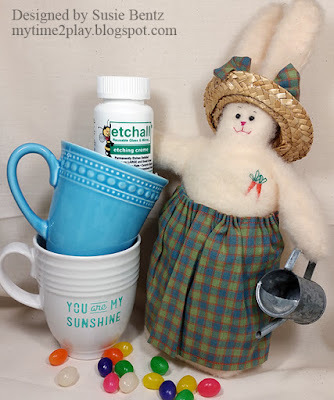 Hello and welcome to the Designer Crafts Connection March Blog Hop. 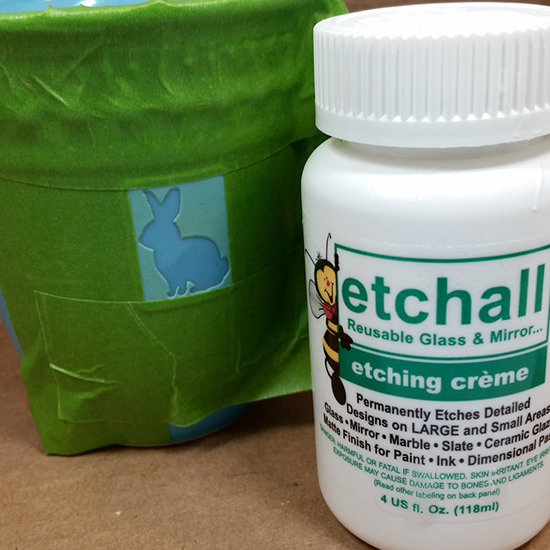 This month we are partnering with etchall®, a reuseable product that can be used to etch glass, ceramic and even slate. 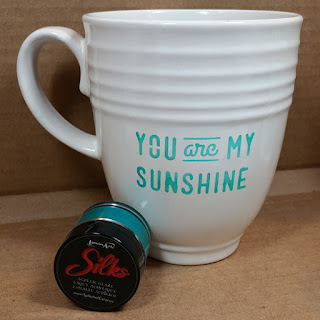 I had a couple of ceramic coffee cups that I decided to "fancy up" and I was really happy with the results! Here is a close up of the teal mug. 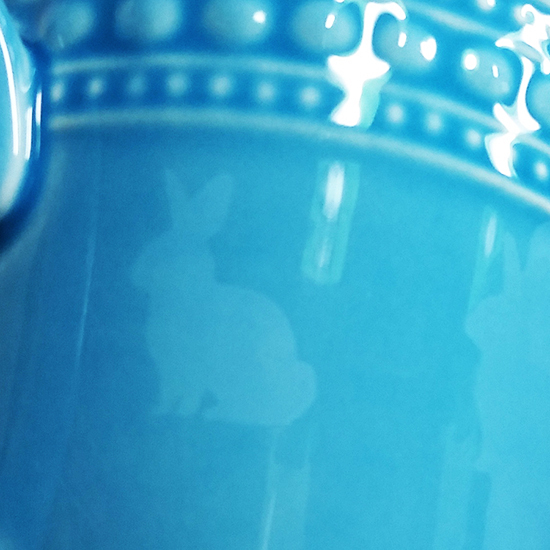 I etched a ring of bunnies around the cup just below the molded edge detail. It is a very subtle effect that is hard to catch with my camera. How did I do it? Easy! I had an adhesive stencil in my stash with the figure of a little bunny. I positioned it on the coffee cup and then used green painters tape to mask off the area I did not want to etch. I burnished it really well right around the stencil to make sure there was a tight seal. And now on to coffee cup #2. 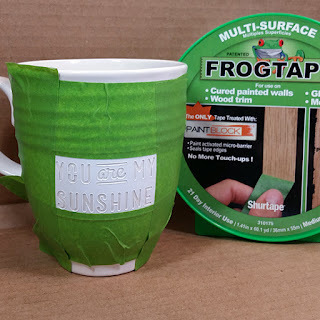 This time I chose an adhesive stencil with text - really fine lines of text. I was not sure how it would turn out, but I just followed the same process. It turned out beautifully! The lettering is crisp and clear! I wanted to have the etching show more clearly so I applied an acrylic glaze over the etched area - with my fingers! I let it set for just a minute before I wiped the area clean with a damp paper towel. I do not know how permanent this will be. I am going to let it sit for a few days then I will try to heat set it in the oven. 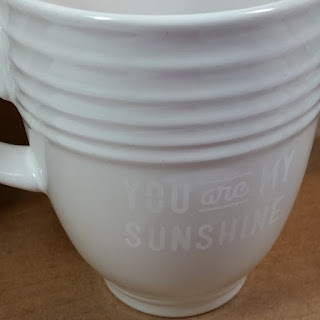 I imagine that this mug will be a hand wash item - but I will update this post in a week or so with my findings! 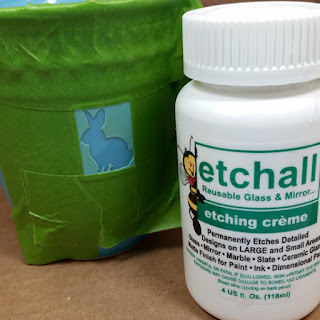 So you can see that etchall® etching creme is a super easy to use product! It is not gritty or smelly. Did I mention that this was my first time using it and the results could not have been better?! So if you have any home dec or upcycling ideas in mind - go for it! 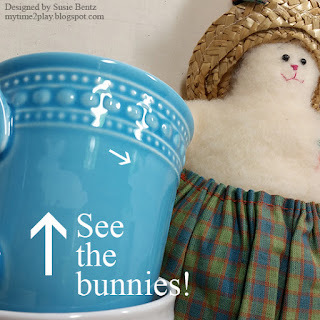 love them bunnies. great for your first time, I'm sure you'll be etching a lot after this project. Great idea, love the projects! very cute!! i tried the same idea with various markers...some worked some did not...but fun to play! 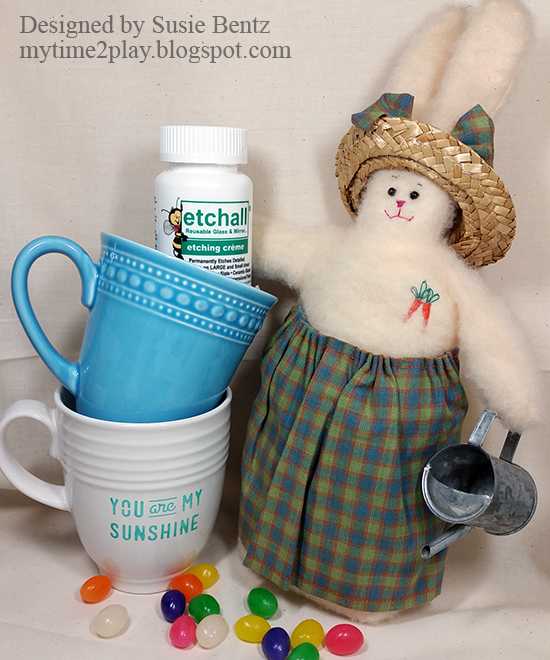 We are ready for Spring! I would love to sip out of one or both of those mugs! I love the bunnies. 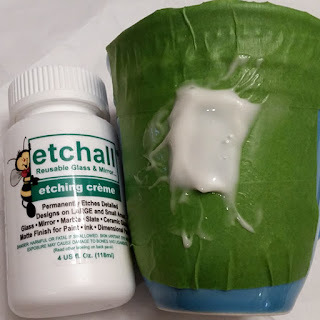 Nice to see how the Etchall works on ceramics. Great projects! Ceramics are next on my list to try etching, so thanks for the ideas. 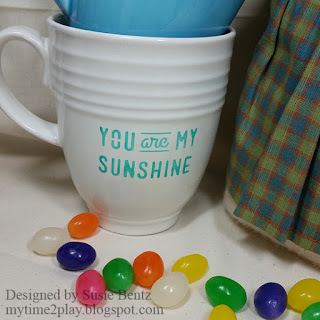 You do this so well, and what a cute idea, and personal too! 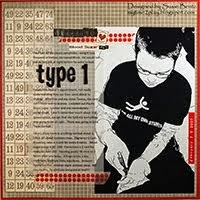 All content (including text, photographs, and design work) is © by Susie Bentz. My original artwork is for personal inspiration only and may not be copied for publication, resale, contest or design team submission. 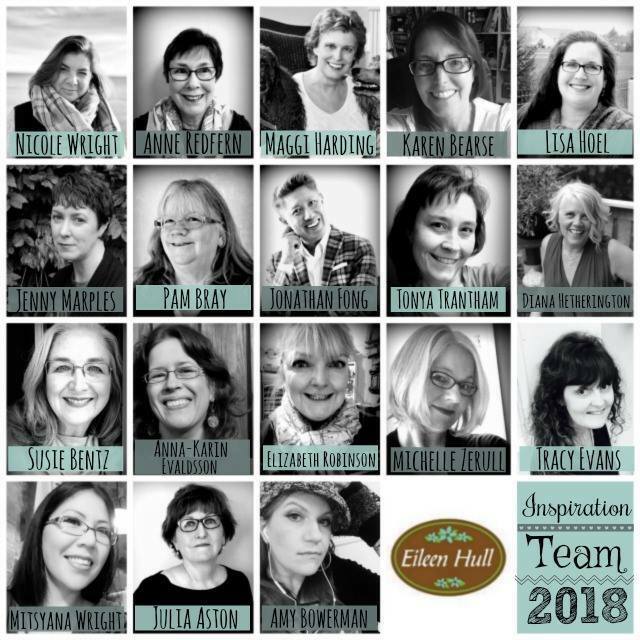 Heartfelt Home with Eileen Hull Designs!